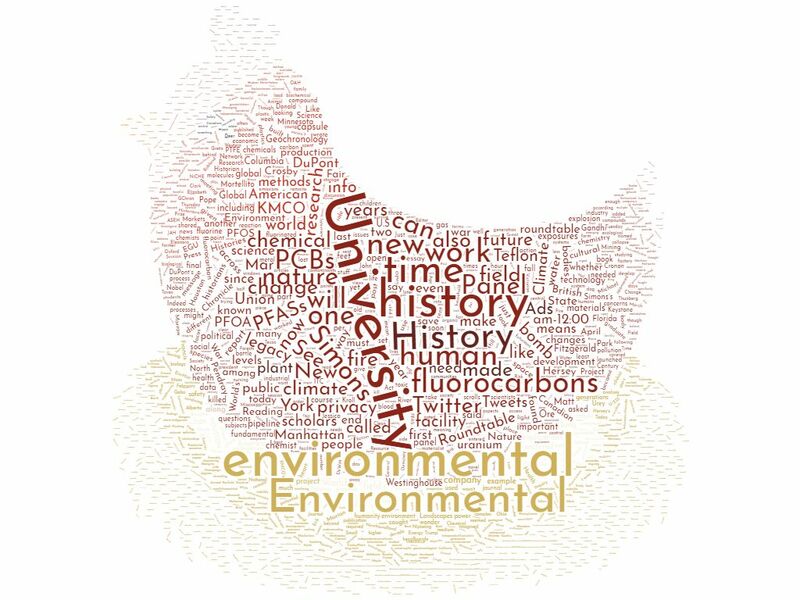 This is the 110th post in my series that explores the most-used words in the top stories shared among Environmental Historians and Environmental Humanities scholars on Twitter each week. Rochester, NY, USA – May 19, 2016: University of Rochester Library. 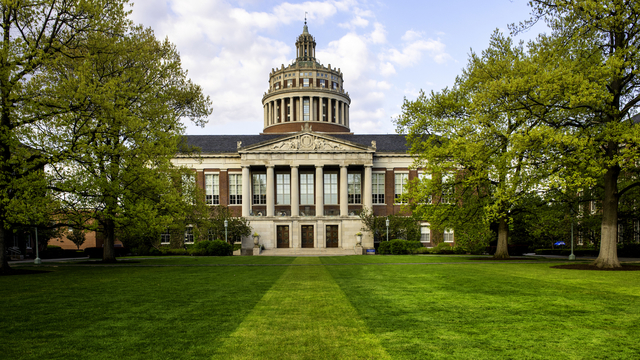 There are 158 buildings house in the University of Rochester, more than 200 academic majors, more than 2,000 faculty and instructional staff, and some 11,300 students—approximately half of whom are women. Announcing EGU’s newest #openaccess journal: Geochronology!